West is a leading global manufacturer in the design and production of technologically advanced, high-quality, integrated containment and delivery systems for injectable medicines. It has Irish operations in both Dublin and Waterford. 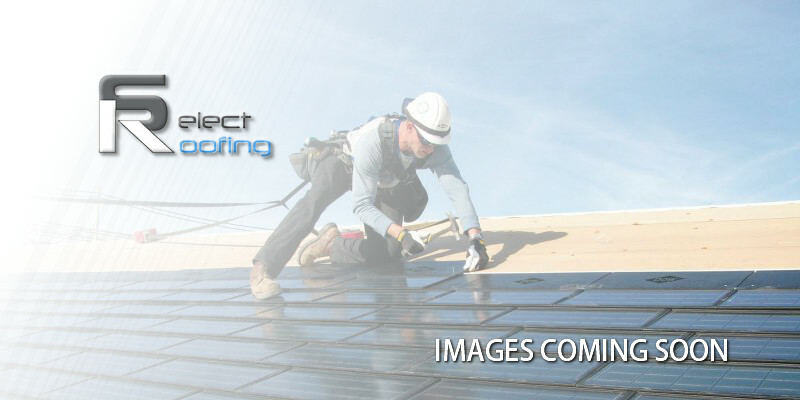 Select Roofing was contracted during 2016 for extensive work on its Waterford plant. This involved laying 8,000 square metres of Sika Trocal PVC Roofing – the leading single-ply, flat roofing membrane that is particularly suitable for creating green roof systems. We carried out the work with minimum disruption to daily activities at West Pharmaceutical.